Eibach uses the world's finest quality, chrome silicon steel wire to produce coil springs with maximum travel and minimum weight. Eibach Springs are metric sized and, therefore, not limited to the SAE sized wire used in the production of many of the springs currently on the market. 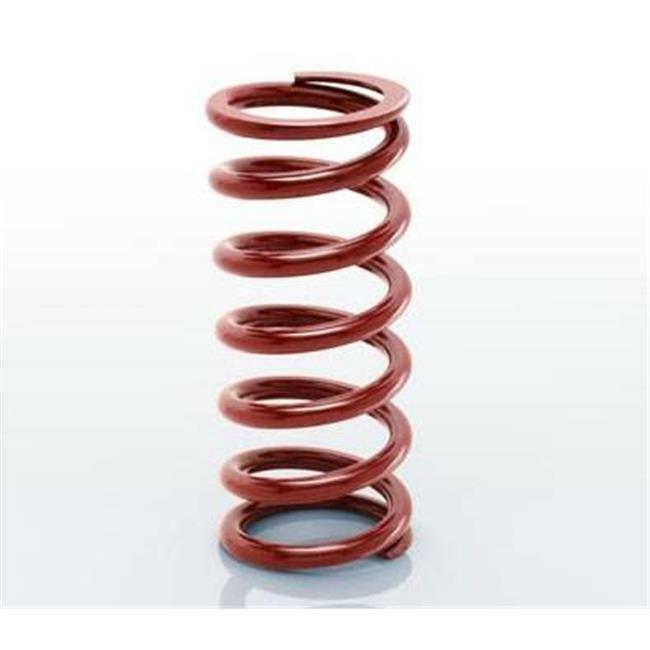 Eibach Springs are cold formed on CNC machinery, insuring precise tolerances on spring rates and free height, as well as longer life expectancy. Eibach Springs are heat tempered, shot peened, pre-set, and again tempered for maximum stress resistance. During a final process, they are phosphate treated and red powder coated with a very durable epoxy coating for a great looking finish tha resists chipping and provides maximum protection from corrosion. All springs are imprinted with an Eibach logo and part number for assurance of quality.